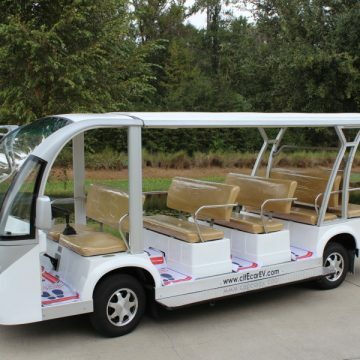 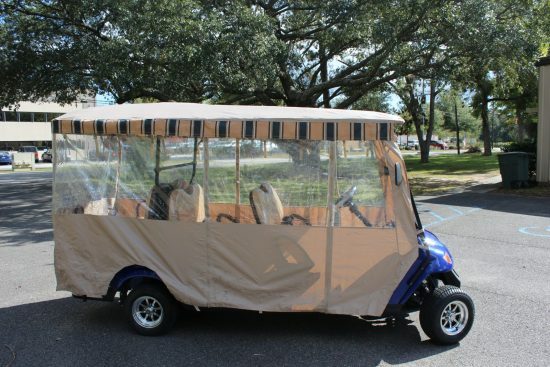 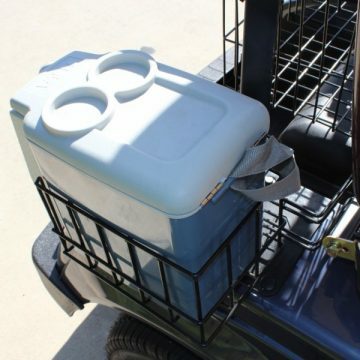 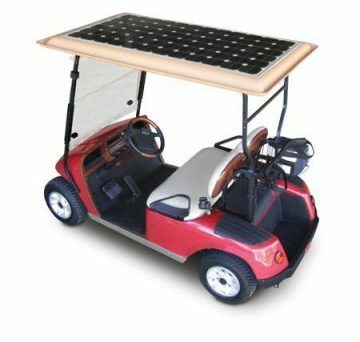 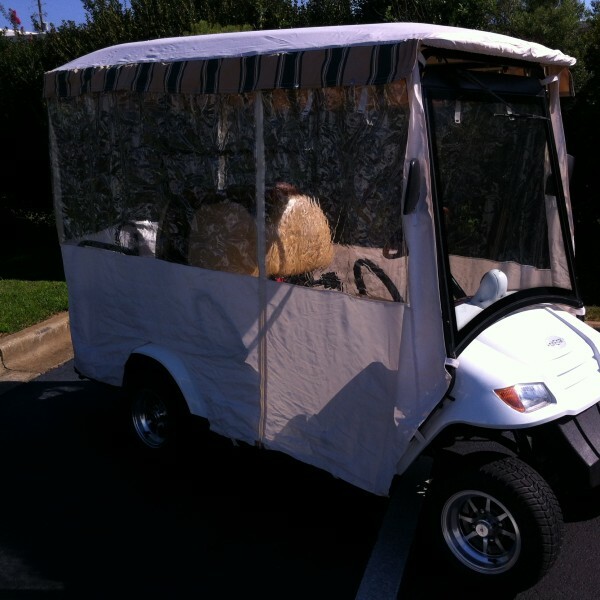 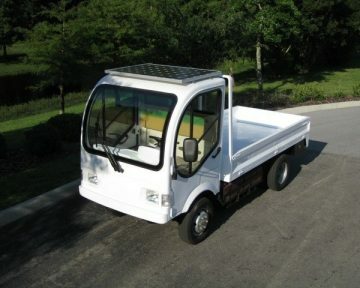 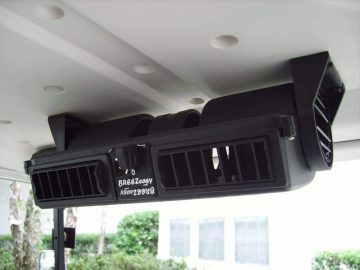 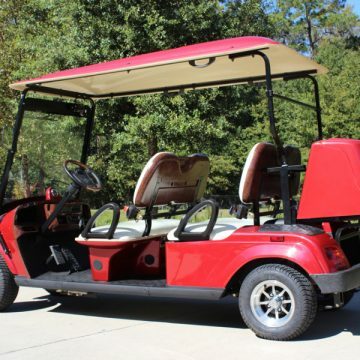 When ordering, please be sure to let us know what model of golf cart you already have, as each model has its own rain enclosure to fit the number of seats. 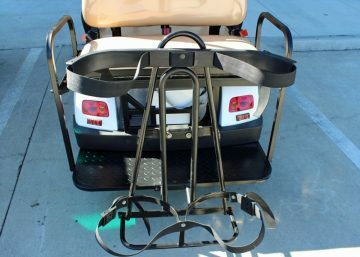 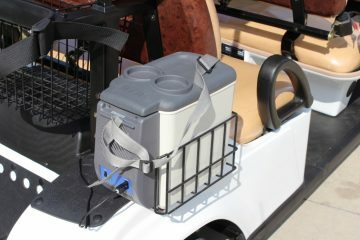 If you have not yet ordered your new citEcar golf cart, be sure to ask your sales representative to add the rain enclosure to your vehicle. 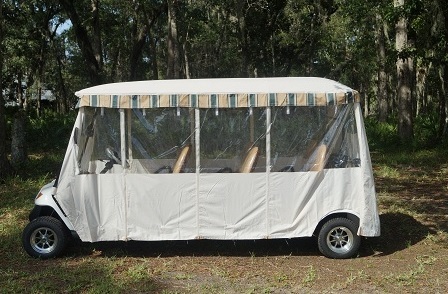 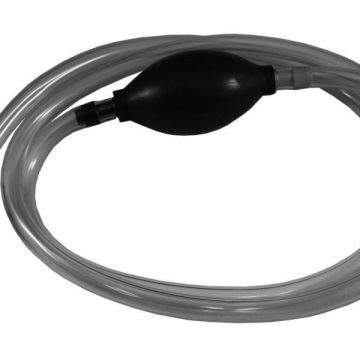 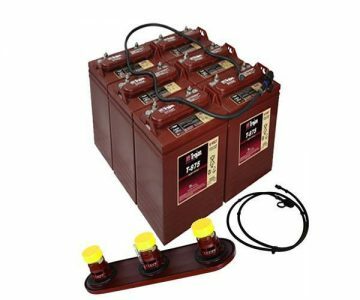 The all weather enclosure is great for rainy or cold days. 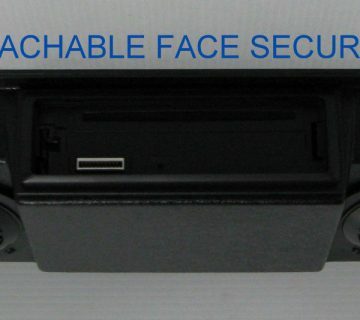 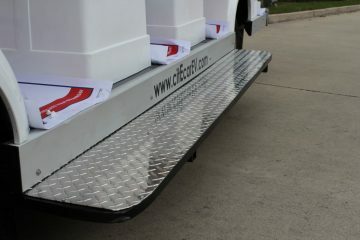 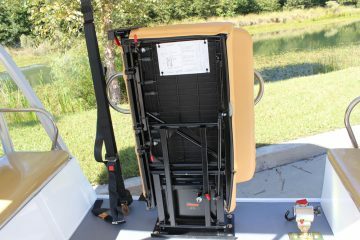 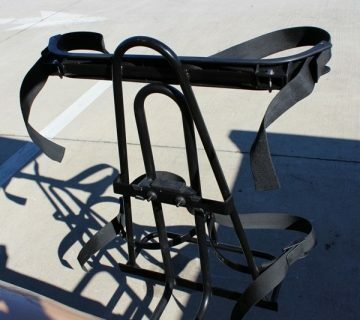 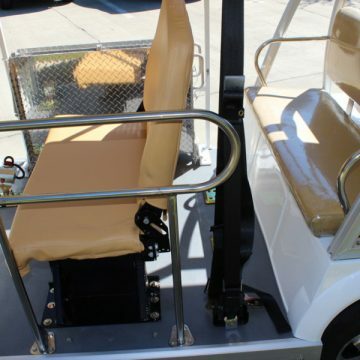 Each row of seats will have its own roll down soft “door” that provides easy entry into and exit out of the vehicle. When it is not needed, simply roll up the enclosure and store it along the roof line! 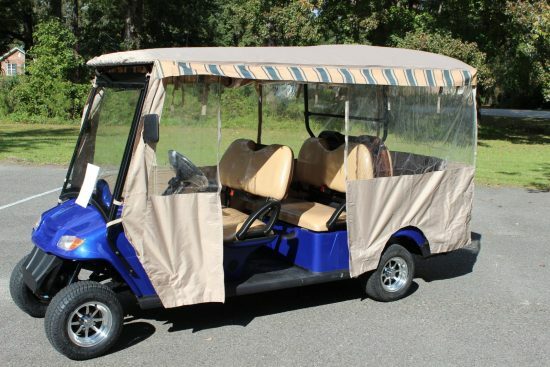 When ordering, please be sure to let us know what model of golf cart you already have, as each model has its own rain enclosure to fit the number of seats. 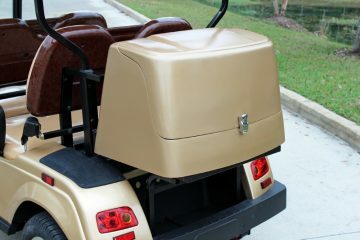 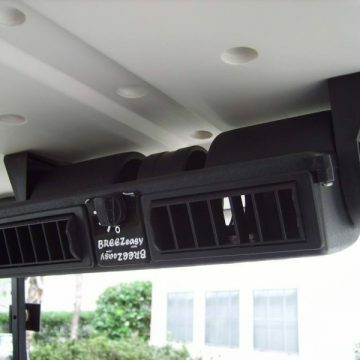 If you have not yet ordered your new Bintelli golf cart, be sure to ask your sales representative to add the rain enclosure to your vehicle.